Partying… there’s nothing more amusing! And when it comes to partying with all our schoolmates then it’s even more exciting! Although we may have many occasions to do so, the one that happened on 12th January is the one and only. The ball I mean is of course the prom. Prom, that is one of the most wonderful moments in all our lives. Despite lasting all the night the prom was like a blink of an eye for us. But let’s start from the beginning. One of the most beautiful Polish traditions is to perform our national dance called Polonez. As you could guess, it was the first thing for us to do during the prom (well, how amazingly it looked you could have seen on Monday, January 15). After having some tasty dinner the band leader shouted “ let us begin the party!!!”. We needn’t have been told it twice. Since then the dancefloor was never empty. However dances was not the only attraction we had. Photo booth, ballroom dance performance, show connecting all types of music, our own- made movies and (that’s rather personal remark 🙂 ) the fountain of chocolate were the things that made our stay in Hala Polonia even more fabulous! Every year, before the Oscars are given out, there’s another ceremony, which is very important for the film industry. 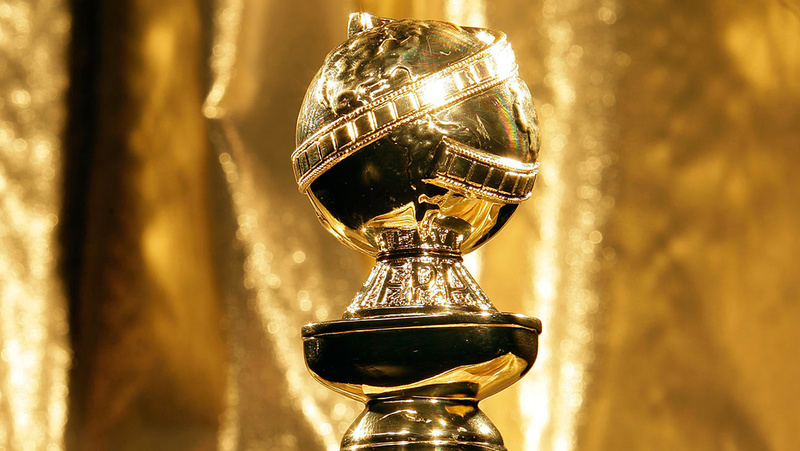 This year, the 75th Golden Globe Awards ceremony took place on 8th January. It was hosted by Americam actor, Seth Meyers. So what films were awarded? “Three Billboards Outside Ebbing, Missouri” and “Big Little Lies” – both awarded four statuettes. “Billboards” were classed as the best drama movie of the year. In the “musical or comedy” category, the best turned out “Lady Bird”. Reward for the best director went to Guillermo del Toro for “The Shape of Water”. On the contary, Martin McDonagh got award for the best screenplay for ” Three Billboards Outside Ebbing, Missouri”. Unfortunately, Polish animated production “Loving Vincent” didn’t score any of the awards. It was defeated by Pixar’s “Coco”. And what about other categories? As the best foreign language film Hollywood Foreign Press Association deemed “In the Fade”, as the best actress – Frances McDormand, who played in ” Three Billboards Outside Ebbing, Missouri”, the best actor – Gary Oldman for “Darkest Hour”, the best “musical or comedy actors” became Saoirse Ronan (Lady Bird) and James Franco (Disaster Artist). “The Greatest Showman” got a reward for the best song, called “This is me”, and the best soundtrack was in “The Shape of Water”. After Golden Globes, it’s time to wait for the 90th Academy Awards (Oscars) which takes place on 4th March. 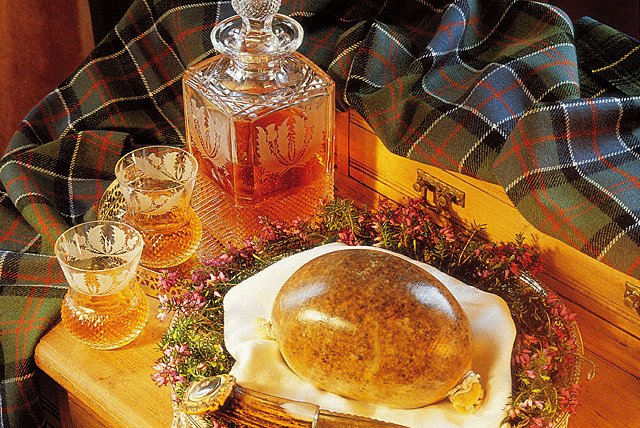 On the 25th January it’s an anniversary of Robert Burns’ birthday. 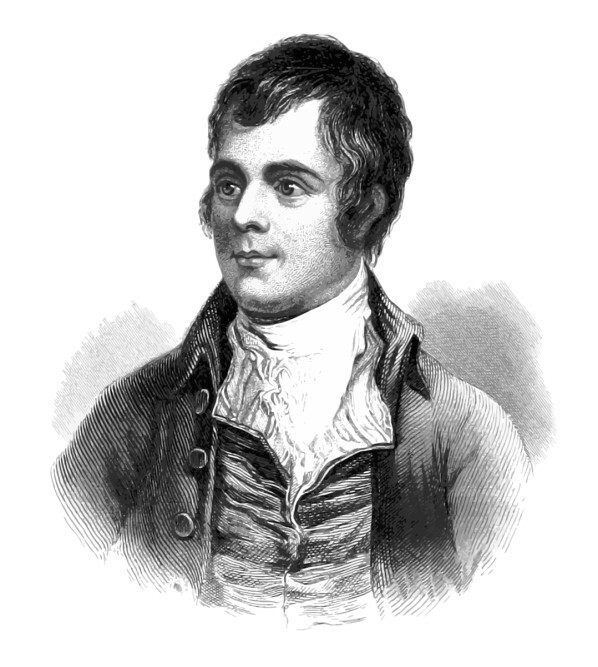 Burns was a Scottich poet, who wrote his works in both English and Scottish language. He was born and raised in Alloway. During his life he achieved fame and was often invited to aristocratic houses. Not only is Robert Burns regarded as a great national poet of Scotland, but also he is said to be pioneer of Romantic movement. His life and work have had a big influence on Scottish literature and culture. 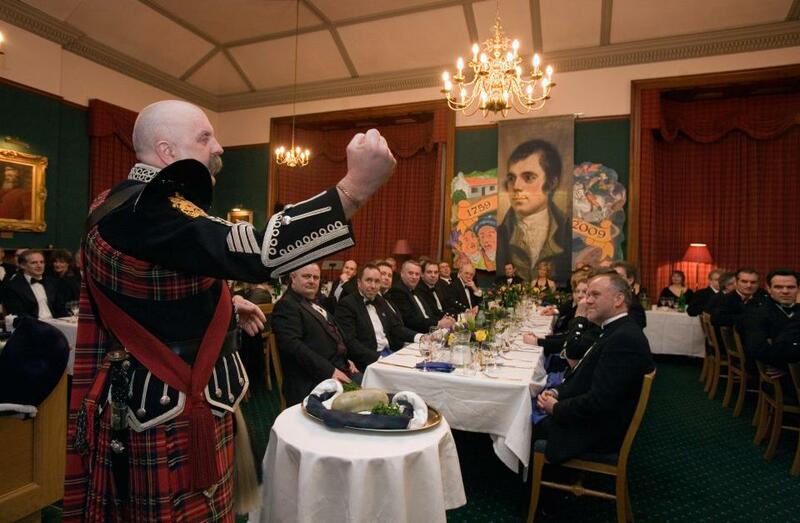 To celebrate birthday of their great poet, Scots gather together for traditional super with haggis (national dish), whisky and dancing, and singing with traditional Scottich bagpipe music. Besides that, there are also public recitations of Burns’ poems and giving toast next to the poet’s statues. Many Scots on 25th January are wearing traditional kilts. Winter has threatened the U.S. citizens. 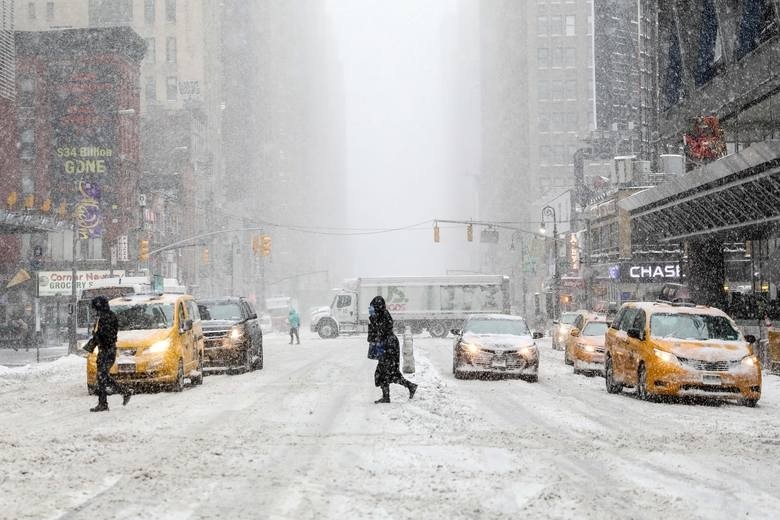 Strong snowstorms are becoming more and more dangerous for the public. Due to the weather conditions many roads have become impassable. 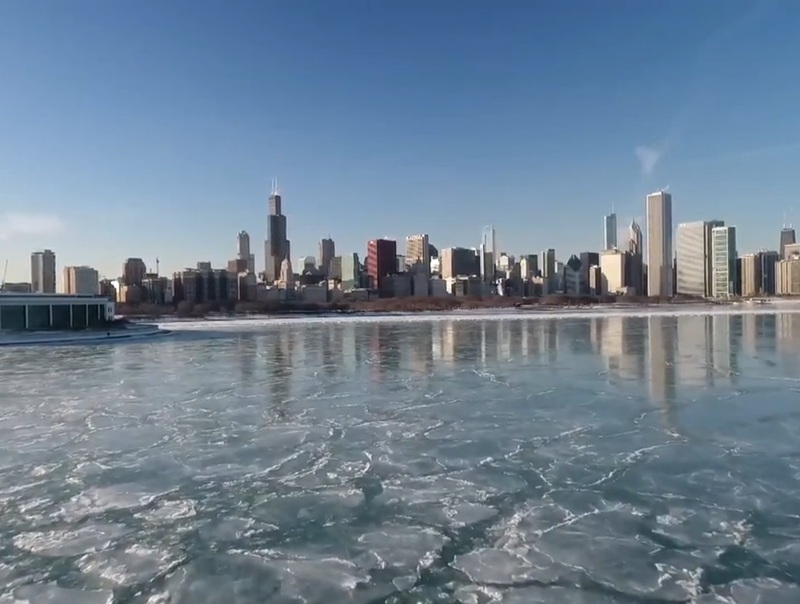 The frost in America hasn’t been so sharp for 100 years. On 7th January exceptionally low teperature was perceptible especially on East Coast and on northern-east part of the country. 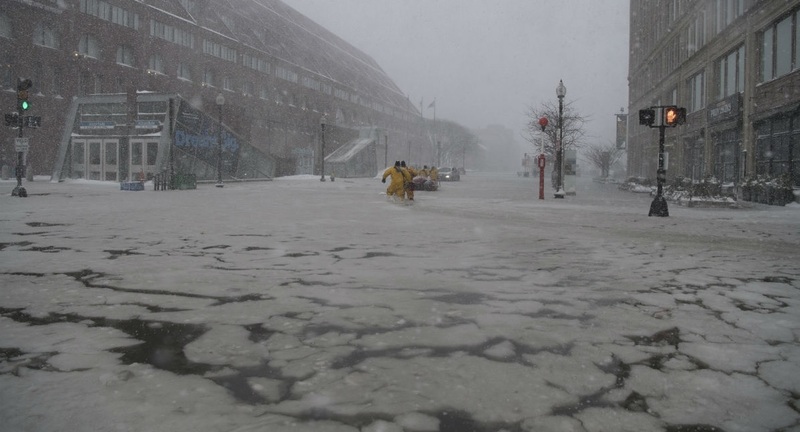 In Boston the temperature has reached -19 °C and in some places of the East Coast even -40°C. Florida has also experienced winter thanks to the first (since 1989) snow fall. Furthermore, major American cities have announced state of emergency. In New York, for instance, winter is causing delays on airports and traffic jams in the streets. Many people even died because of the low temperature. Fortunately, warmer weather will come to the USA this week. But Americans need to prepare, because winter hasn’t been over yet. News prepared by Kacper Górak from 3b. 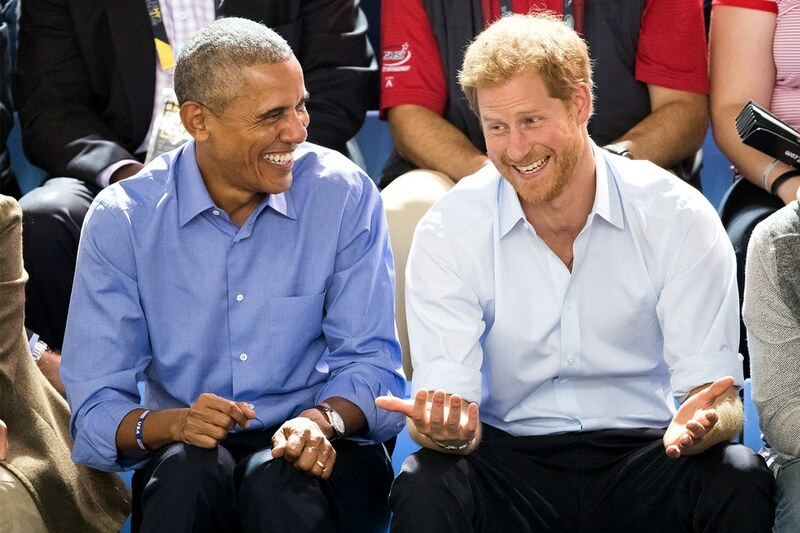 For the BBC Radio 4, Prince Harry interviewed former president of the USA Barack Obama on December 27, 2017. They discussed about politics and social media’s effect on culture, especially when it comes to cyberbullying and “fake news”. Though, the interview wasn’t all politics. Prince Harry ended up the meeting with rapid-fire series of casual pop-culture questions. Rachel or Monica (“Friends” series)? “Titanic” or ” The Bodyguard”? “Suits” or “The Good Wife” (“Żona idealna”)? The question about “Suits” series was related to Prince Harry’s fiancee Meghan Markle, who starred in it for 7 seasons. News prepared by Matylda Kalinowska from 3b. Prince Harry and Meghan Markle engaged! 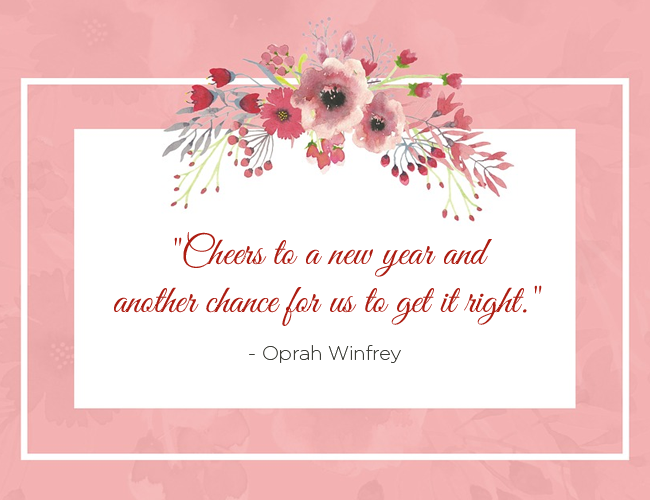 On November 27, 2017 an royal engagement of Prince Harry and Meghan Markle was announced. 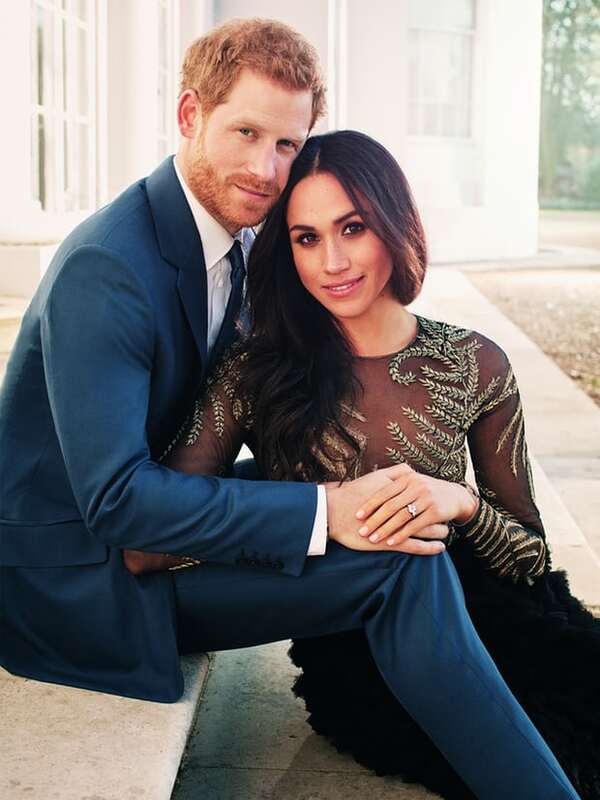 Their wedding is scheduled to take place on 19 May 2018 at St George’s Chapel at Windsor Castle in England. The couple has been in relationship since June 2016, when they met on a blind date that a mutual friend set up. Prince Harry and Meghan Markle’s first official public appearance following their engagement was a walkabout in Nottingham on December 1, 2017. You can see some more beautiful photos there and read about more facts.